The Senate moved a step closer to a vote by Christmas on the president's health care reform plan, with Majority Leader Harry Reid announcing a "broad agreement" on key hurdles- the public option and abortion coverage. We'll get the details and what's next from Noam Levey, health policy reporter for the Los Angeles Times. Employers trying to keep down their workers compensation costs report only one-third of the injuries that occur in the workplace, and workers often feel pressure to under-report their workplace injuries. We speak with Steven Greenhouse, labor and workplace reporter for the New York Times, and Patrice Woeppel, author of "Depraved Indifference: The Workers' Compensation System." Mexico City Mayor Marcelo Ebrard has been called the Al Gore of Mexico. He occasionally rides his bike to work, has banned plastic bags and introduced pedi-cabs. And he was recently honored at Harvard University for launching the city's energy efficient Metrobus system, which helped reduce carbon emissions by 80,000 tons per year - that's like taking 15,000 cars off the road. Mayor Ebrard tells us how Mexico City is working to change its reputation from one of the dirtiest cities to one of the greenest. While world leaders meet in Copenhagen for the U.N. summit on climate change, we'll look at how climate change has effected life in the developing world. Science journalist Dan Grossman traveled to the Sundarbans in West Bengal, India, and Bangladesh. 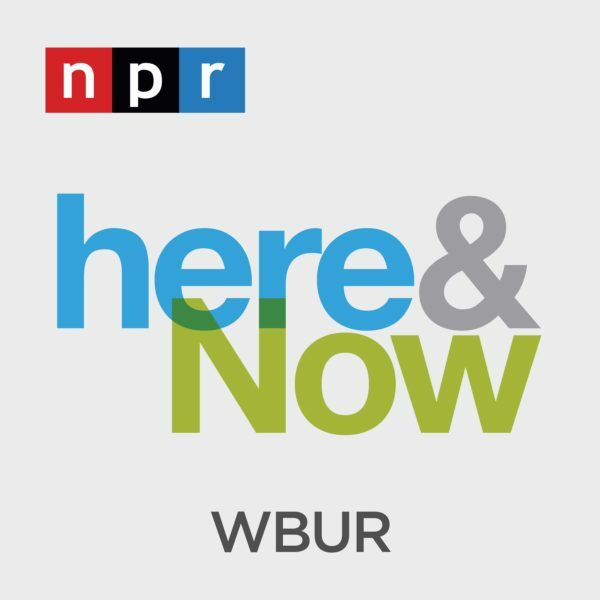 Dan's report is part of the new public radio documentary: "In the Heat of the Moment: Inside Out." Painter Betty LaDuke has spent decades traveling through the developing world making colorful murals of people there. She has most recently been painting people who have benefited from the group Heifer International, which donates an animal like a cow or a goat to a family in a poor country. The result is the new book "Dreaming Cows. The Paintings, Murals and Drawings of Betty LaDuke: Celebrating Heifer International" written by Susan Jo Bumagin. Charles Mingus, "Open Letter to Duke"
Steve Reich, "Music for Mallets"
This program aired on December 9, 2009.